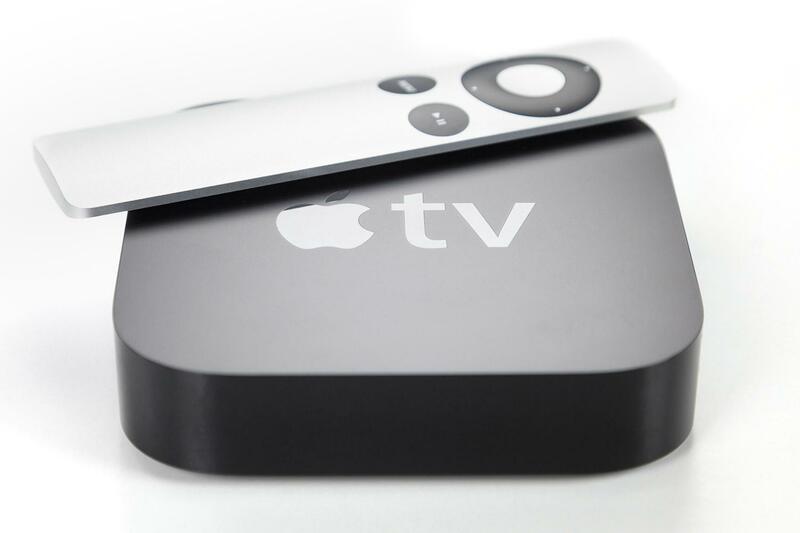 As announced at September’s Apple event this year, the new AppleTV will be coming to stores in Singapore in October. And with the end of the October already looming, it’s no wonder that people are getting excited about when they can get their hands on this new product. Before you decide whether to buy it, here are the top 5 things you need to know about the new AppleTV. 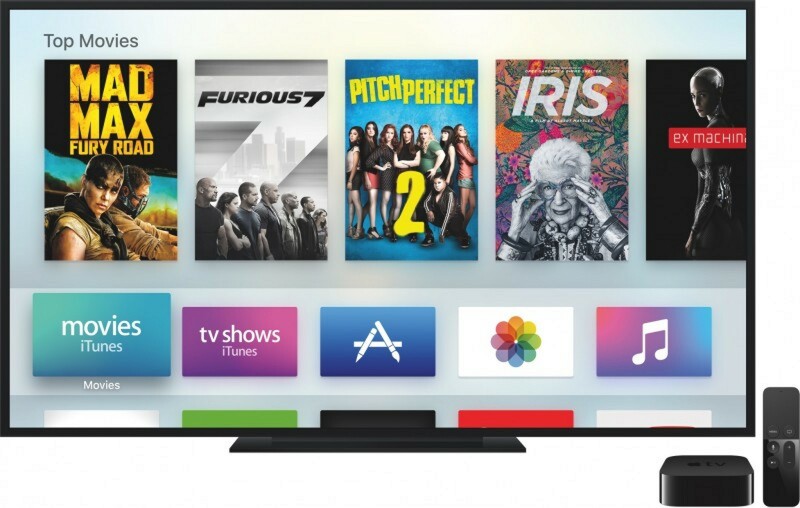 The newest and biggest feature of the AppleTV is probably its App Store. On top of being able to stream movies and music, AppleTV’s newest App Store allows you to download games and third-party apps like Airbnb, YouTube, and even HBO Go. Another new perk is being able to use Siri as a navigation tool. This may be an awkward tool to use for most Singaporean families, but it is a powerful one. From helping you pick a movie to watch, to looking up information on pretty much anything, Siri will definitely add a touch of futuristic ability to your television viewing experience. The US pre-sale bookings begin today, 26 October, but the problem is no one knows exactly when. And if the US market doesn’t know when the pre-sale begins, it might mean that the rest of us will lag behind. However, it’s been confirmed that Apple intends for the AppleTV to hit the market before Christmas, so we can expect worldwide shipping to start in November. If you’re planning to get one as a Christmas present, don’t worry. It’ll make it. Out of the 80 countries that are getting the AppleTV, only 8 are going to get the brand new Siri Remote. 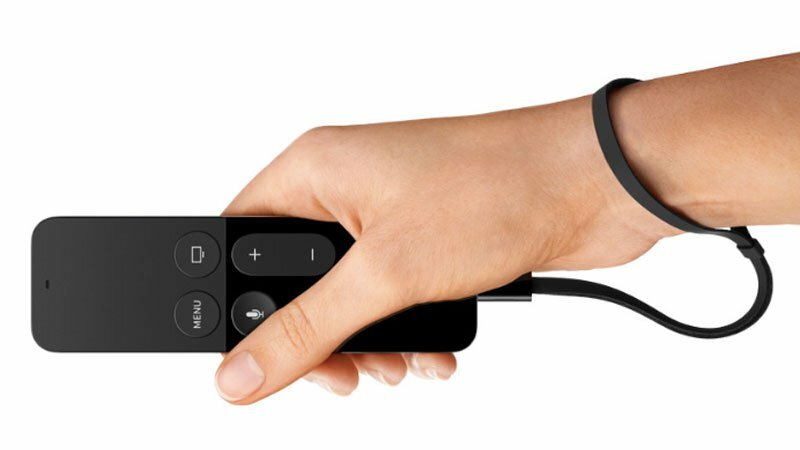 This is a huge shame, especially with the built-in accelerometer that allows you to use the remote in the AppleTV’s new gameplay functions, and its swipe to navigate feature. However, this isn’t the end of the world. You can still connect your Bluetooth controllers to the AppleTV or use your other Apple devices (like your iPhone) as game consoles. The Siri capabilities are reportedly still accessible with the old AppleTV remote that you will get instead. But if you’re dying to get one anyway, you can tap into the 8 markets that have it, namely Australia, Canada, France, Germany, Japan, Spain, United Kingdom, United States. A reader’s submission also shares tips on how to get your hands on a Siri Remote. 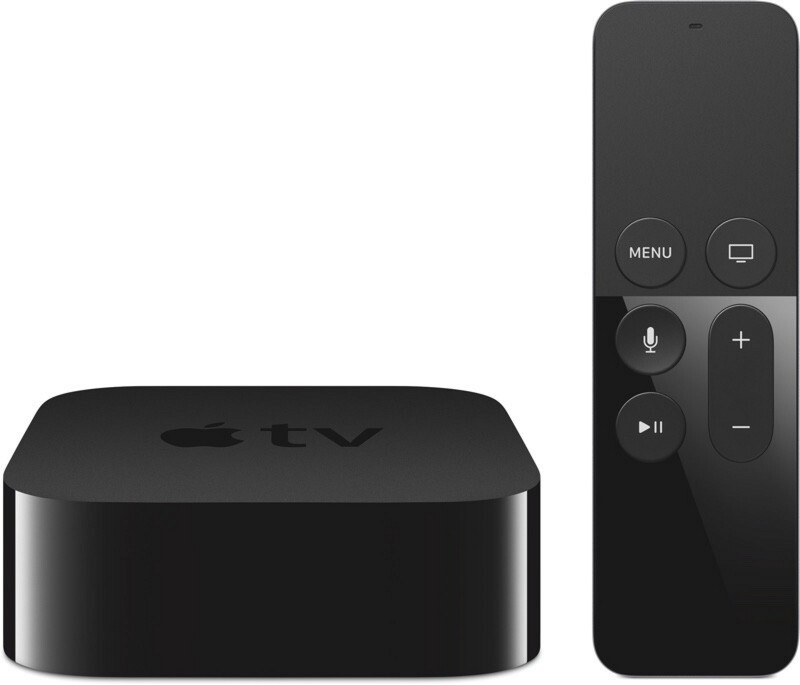 Unlike the previous AppleTV, this newest model comes in two sizes — 32GB and 64GB. 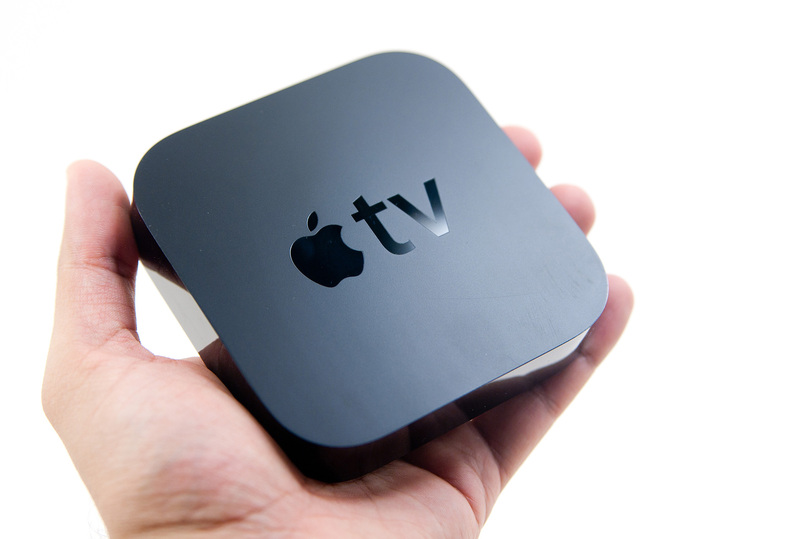 However, MacRumours has shared that the AppleTV will have a 200MB shell to run its necessary assets. The 32GB model retails at US$149, while the 62GB model will go for US$199. Anticipating the size of the games that the AppleTV will have, a 32GB storage seems like it may run out pretty soon for anyone who plans to use it as a serious gaming platform. In general, I would suggest a ‘bigger is better’ rule of thumb for any Apple device, because any device with an app store should be allowed more room to breathe — or you might get stuck having to trim down on the number of apps you have later on. But is an additional 32GB worth the US$50 top-up? That’s entirely up to you to decide. With the new AppleTV coming, the price of the old AppleTV has been cut to a mere $69 at every Apple store. If you really want a bargain, you’d probably be able to get it at a much lower price elsewhere or even secondhand. While the new AppleTV definitely has some fun new features, the old design definitely has its perks. It’s smaller and more compact, and supports up to 1,080p of video content (the same as the new AppleTV), and has a Dolby 5.1 channel surround sound. New products notwithstanding, the old AppleTV is a solid piece of technology at a great price — that is, until Netflix gets here.